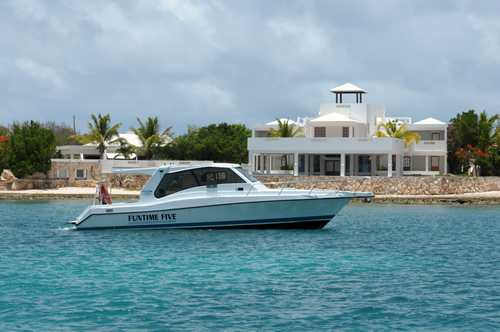 Private Charters to and from St. Martin / St. Maarten $320. Up to 4 Passengers (adults) and $25 for additional persons (adults). Legal capacity 12 passengers.